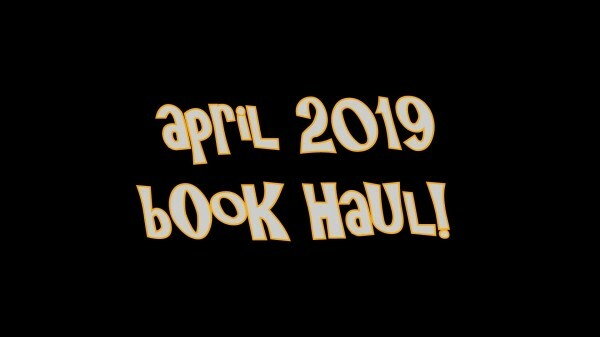 It's time for our April Book Haul! We got soooo many cool titles this time around. Check out the Star Wars goodies in the kids' section, the diverse (and gorgeously covered) middle grade books, and those chillling YA thrillers! What titles do you want for your TBR? Tuesday, 18 September 2018 September 2018 Book Haul! Sunday, 19 August 2018 August Book Haul!